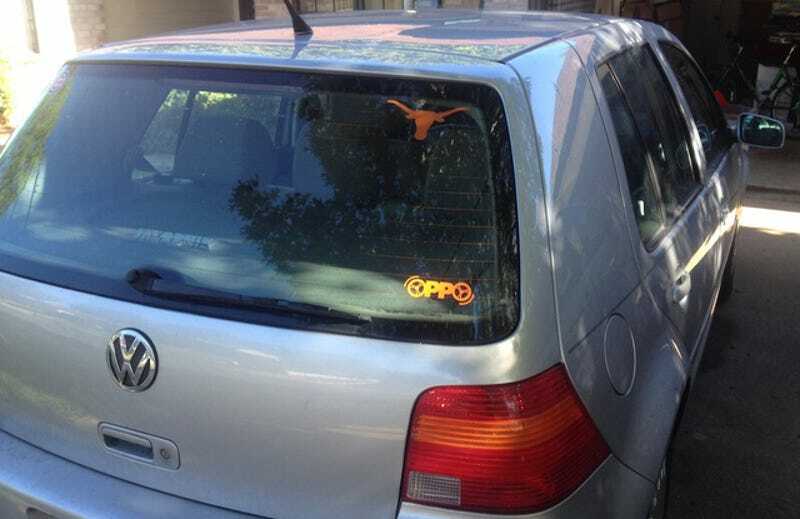 Got my Oppo sticker on my Golf this weekend. Y'all need to get yours. All the cool kids have 'em.